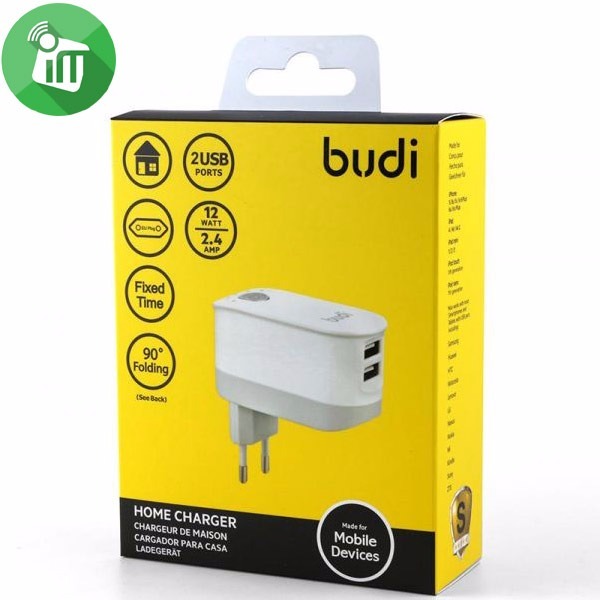 budi M8J030 is a professional cell phone and digital charger,it can guarantee the safety of users in the charging. It can Charge your device rapidly and safely with 0 – 5 hours timer set, with fixed time chargers, you can prevent your device being overcharged. It’s also great for desktop devices, such as mini USB Fan or LED lights, with fixed time set, you won’t have to worry about turning it off or unplugging it. Foldable EU plug for easy carry, great for traveling,it can be used in the office,home and the public place. 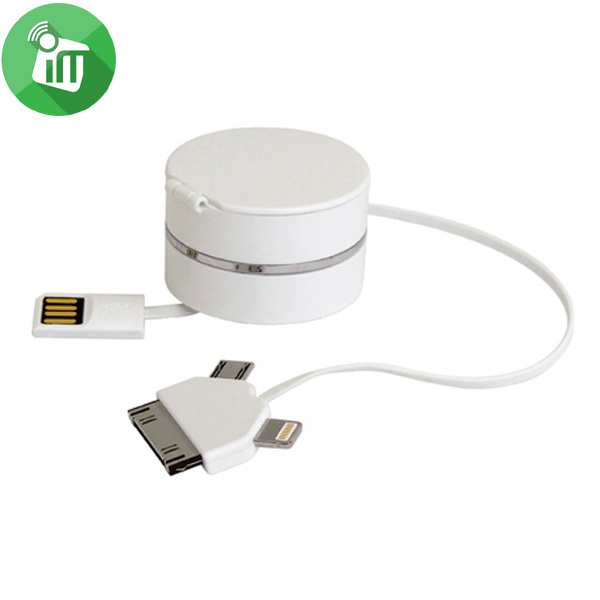 SLM budi M8J030E 2USB ports with timer White – is an excellent network charger. A distinctive feature of the presented model is the presence of USB ports . Now you can connect to your new charger any cable to charge your mobile or mobile friends. SET THE CHARGING TIME YOURSELF . 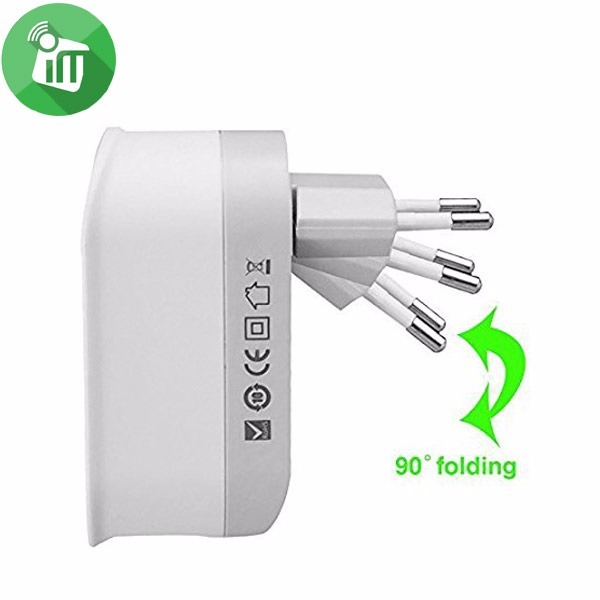 The plug can be folded upto 90 0for easier carrying . Press the button indicator sign “O” lights up , the product enters into working position , While “1” lights up it indicates 1 hour countdown , And so as “2 , 3 , 4 “ , When indicator “5” lights up it indicates 5 hours countdown , After the battery Is full , the product stops working. 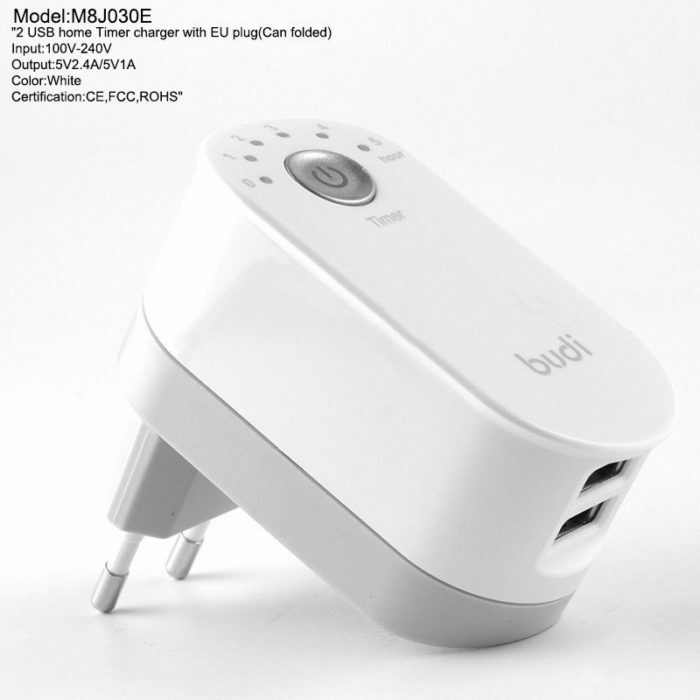 ♦budi M8J030 is a professional cell phone and digital charger,it can guarantee the safety of users in the charging. 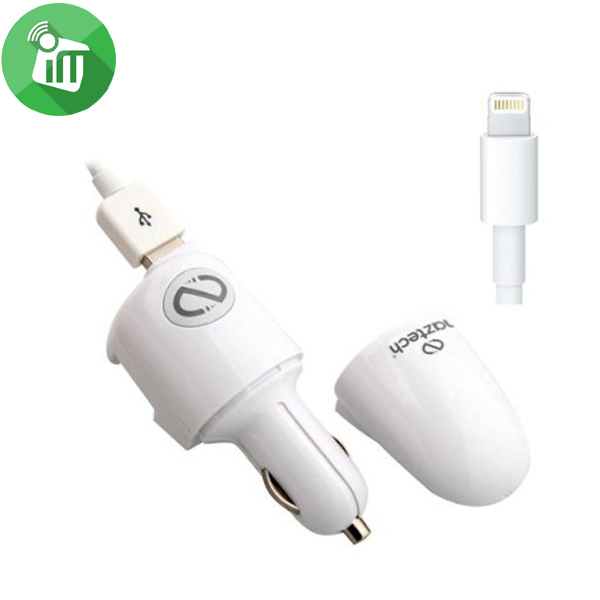 ♦It can Charge your device rapidly and safely with 0 – 5 hours timer set, with fixed time chargers, you can prevent your device being overcharged. 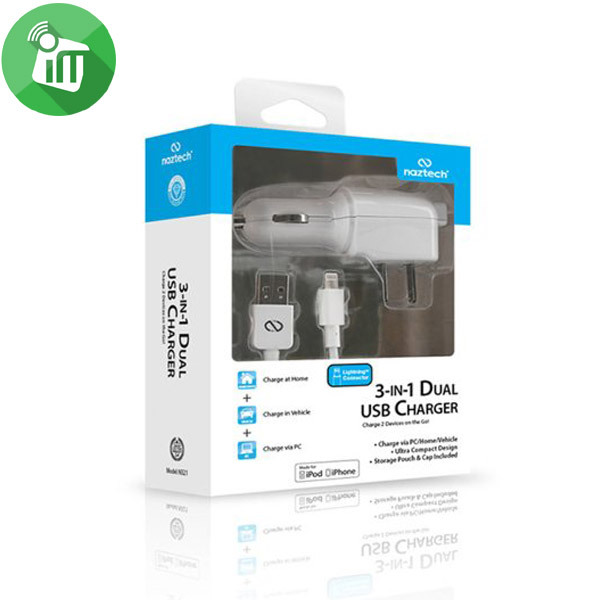 ♦It’s also great for desktop devices, such as mini USB Fan or LED lights, with fixed time set, you won’t have to worry about turning it off or unplugging it. 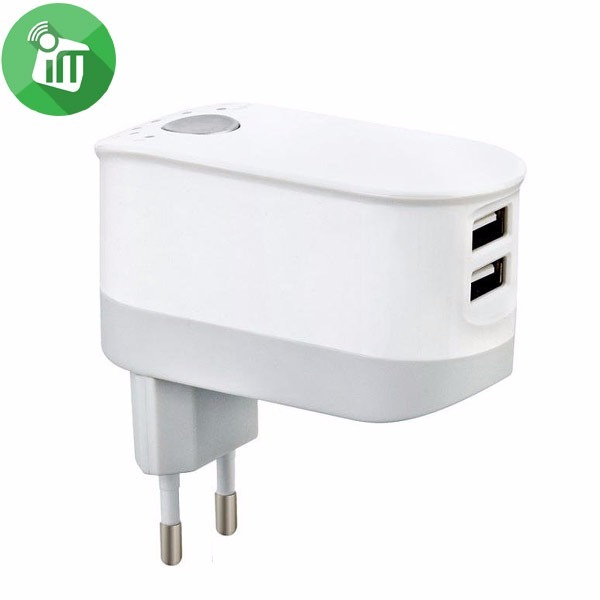 ♦Foldable EU plug for easy carry, great for traveling,it can be used in the office,home and the public place. 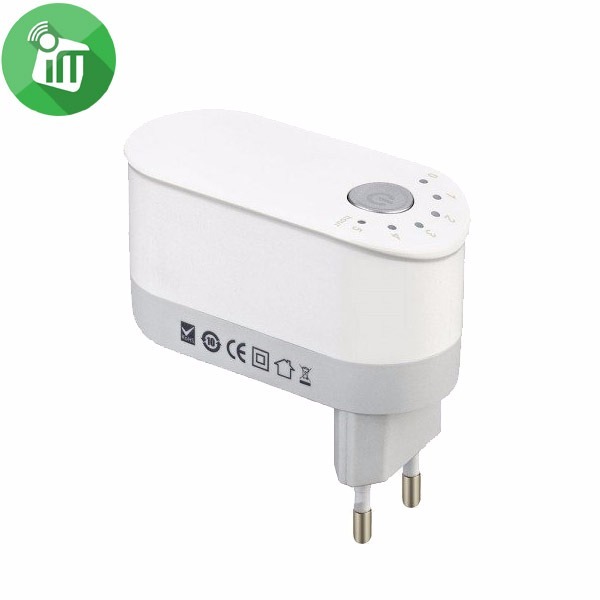 ♦Adapter start operating as soon as you press power button, and automatically shuts down when time is up, or if you do not wish to use timer setting, simply choose “0” for continuous power supply.